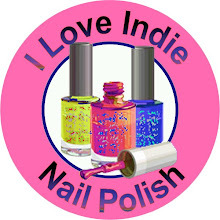 Today I have some beautiful and exclusive shades made by Philly Loves Lacquer. These shades were designed by Emily from VIX Emporium and will only be sold in her shop.Each shade, named for something we love about West Philly.These small-batch nail lacquers subtly catch the light with an iridescent glow.There is actually 18 polishes in this collection and 3 more on the way.Today I will be showing you six of those 18 shades.I have tried on on all 18 shades but I would rather show you 6 of them at a time so you are not over whelmed with photos. Lets go ahead and take a look below. Marvelous Mauve is described as a bright creamy lilac with sparkly pinky-lavender glitter. This is a beautiful polish. I love the tiny lavender glitter in the formula.I did not have any issues with application. The Marvelous is a music lover's delight, with used and new vinyl galore, plus gear like turntables and needles. Their Baltimore Avenue shop (relocated from 40th Street) has been in business for over a decade. Powelton Pearl is described as a soft ivory with flecks of shimmery pearlescent glitter. I didn't think this color was for me before I tried it on. I was so wrong. It's beautiful!!! I really love how the finish is sheer.It makes this shade that much more stunning. I also did some stamping over it using images from my Pueen 77 plate and stamping polishes from Mundo de Unas,39 Avocado and 29 Hot Pink.This double stamping that I did was a success. I'm totally happy with it.It turned out amazing. Samuel Powel, for whom the Powelton neighborhood (adjacent to Drexel University) is named, was mayor of Philadelphia from 1775-76 and 1789-90, and a member of the PA state senate from 1790-93. He died in the yellow fever epidemic of 1793. Dock Street Amber is described as a warm and golden with a pearlescent sheen and flecks of golden micro glitter. Love this color so much! It is streaky. The formula is very similar to Zoya Prim. I did not have any issues other than the streaks. Dock Street Brewery has been a major part of Philadelphia's independent brewing scene since the 1990s. They moved to the old Firehouse building at 50th and Baltimore in 2007, where they make their delicious small-batch beers and award-winning wood-fired brick oven pizza. Mill Creek Midnight is described as deep midnight blue, with a color-changing holo microglitter that is hard to capture in photos. It has an iridescent oil slick or peacock feather effect in certain lighting. I REALLY love this shade and polish!! The holo in it kind of looks like tiny stars in the midnight sky.The formula is amazing! No issues to report. I stamped over Mill Creek Midnight using images from my Pueen 96 plate and I used Sally Hansen/Silver Sweep as my stamping polish. Mill Creek (which was once encapsulated in the largest sewer pipe in the world at the time) is the name of a neighborhood, a tavern, an urban farm, a school, and a construction business, all in West Philadelphia. The creek once fed into a mill pond which is now "The Bowl" in Clark Park. 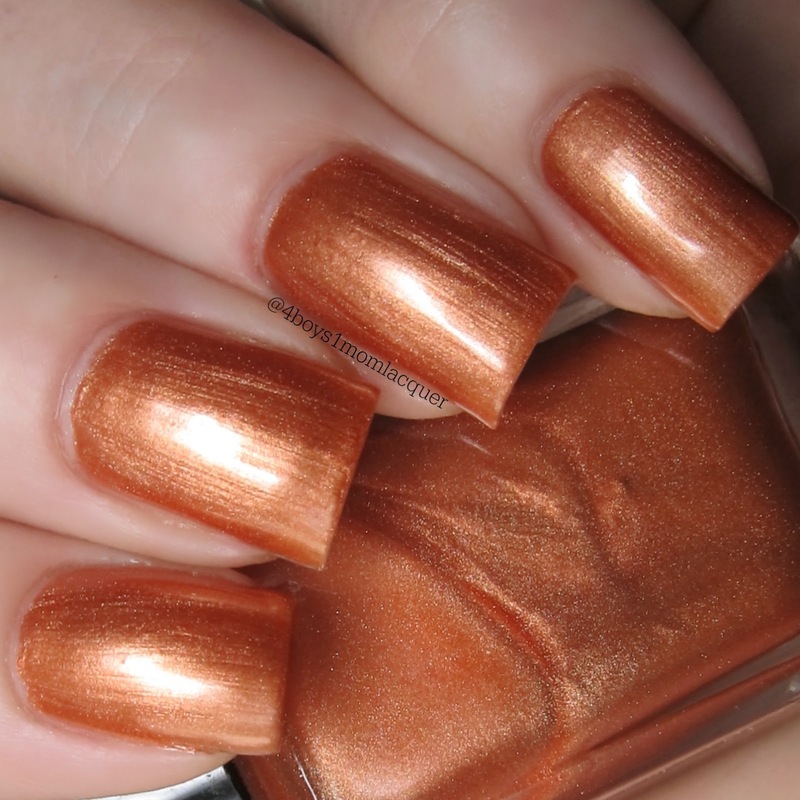 Carrot Cake Man is described as a bright carrot orange with a subtle gold shimmer. Love the formula and color.I did not have any issues with the formula.It's a lovely shade of orange. The Carrot Cake Man (Vernon Wilkins) has been a neighborhood fixture for decades, ever since he operated a shop at 47th and Cedar. He still comes around regularly, with a friendly smile and a giant tray of the most delicious muffin-sized carrot cakes, with or without cream cheese icing. The Green Line is described as a medium kelly green, a shade perfect for Saint Patrick's Day or an Eagles game. It contains subtle green/gold color-shifting micro glitter. LOVE this polish!!! It is so pretty! 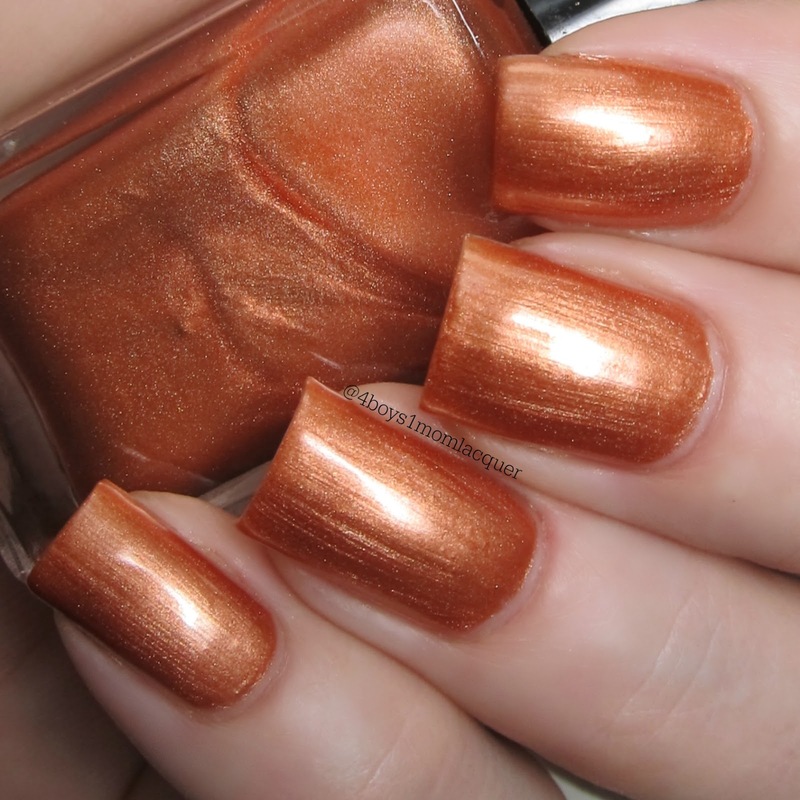 !Everything about this polish is amazing,the color,the formula and that sparkle!!!! WOW!!! The Green Line is a cafe with several locations around West Philly, named for the "green line" trolleys that fan out through the region. I had so much fun with these 6 shades.I can't wait to show you other 12.Emily did an amazing job designing them.For more information on these shades be sure to check out all of VIX Emporium's social media sites.The links are posted for you below. That mauve needs to be in my life - So beautiful! Wow!! I am blown away by this collex! I think I like every single one of these colors, a lot. Wait, I know I like ALL of them. This entire collection is amazing - and I love the stamping you did over Powelton Pearl. The first two need to be in my life! The blue and green ones are gorgeous! 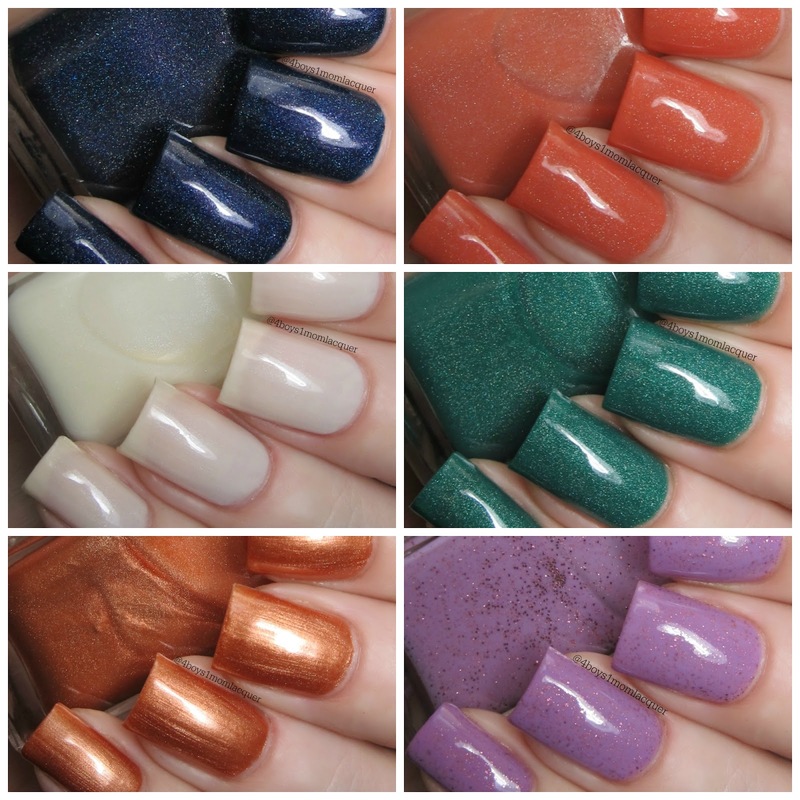 This is such a cohesive collection, but I think I like Mill Creek Midnight the best. These are beautiful! 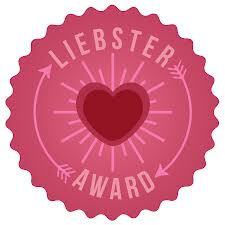 I love your pink/green stamping! So cool! Marvelous Mauve is my favourite polish, but the stamping over Powelton Pearl is AMAZiNG! Mill Creek Midnight is so beautiful! I used to live near a Mill Creek!